Your active treatment is complete. Now it’s time to consider your follow up treatment. Retention care is a vital part of making sure your teeth don’t move after your treatment. 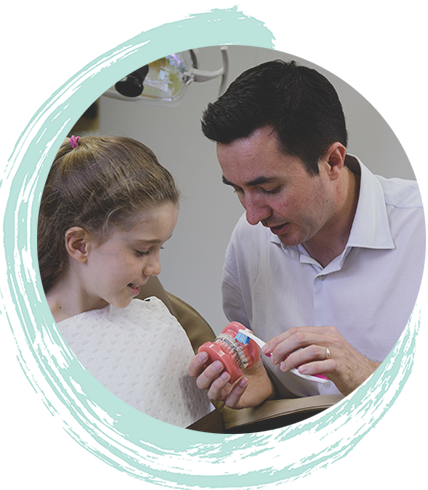 At ethos, all our orthodontists are highly trained in this area, because great results = necessary retention. For this reason, we provide high-quality titanium alloy retainers, both top and bottom, that are fixed in place permanently to prevent teeth moving – all included in the cost. In fact, all follow up retention care for up to 5 years is built into the original quote, including complimentary checkups. Usually, your first follow up appointment is 8 weeks after your treatment is completed. For ethos lite customers, 1 check-up in the first year after treatment is completed is complimentary and then proceed as a need-to basis. You are in charge of monitoring your smile, and your retainer, and if anything seems out of the ordinary please call us. 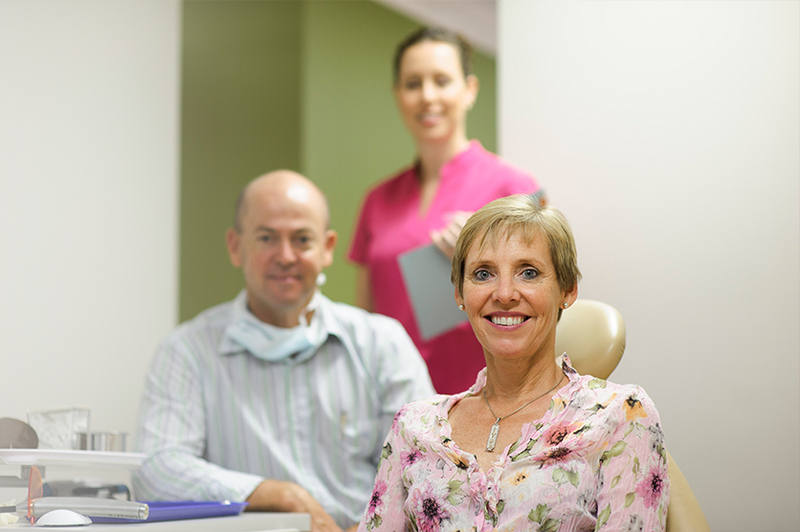 At the conclusion of your treatment, an oral health therapist or dental assistant will give you some guidance about how to care for your new smile. It’s important you follow these instructions. They’ll also be happy to recommend a trusted dental partner in your local area if you haven’t got one already. Seeing a dentist on a regular basis is still the best way to maintain healthy teeth and gums.